Learn German & Study in Germany for FREE! Learning another language is always an asset whether it is for educational or leisure purposes. For those who intend to further their studies overseas or to be employed in an internationally reputed organisation, knowing another language will definitely increase your chances of getting selected. Knowing foreign languages help increase the chances of employment and broaden the prospect of one's career. Did you know that Germany charges no course fee, making higher education there a very affordable choice? The condition is that the student must know the German Language. LEARN MORE about the German Language course offered at our Academy by clicking here. Our syllabus follows the International standardised language test for German Proficiency standard established by TestDaf. Our students may opt to sit for the TestDaf examination when they are ready. * Read and write dialogues and texts. 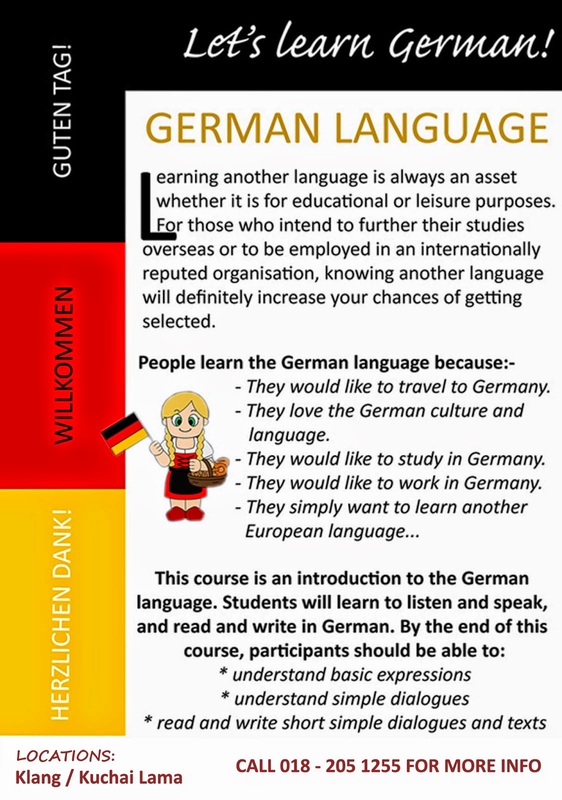 We have a new intake for the German course soon. If interested in the course, please contact us at 018-205 1255. The course is offered both in the Kuala Lumpur and Klang centres. 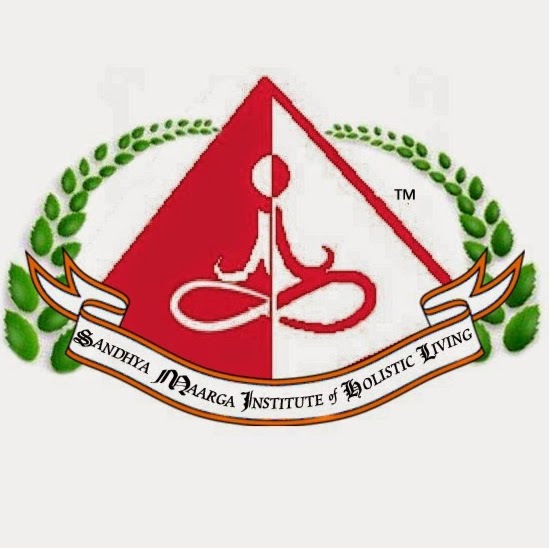 Check out our other courses at http://www.sandhyamaargainstitute.org.